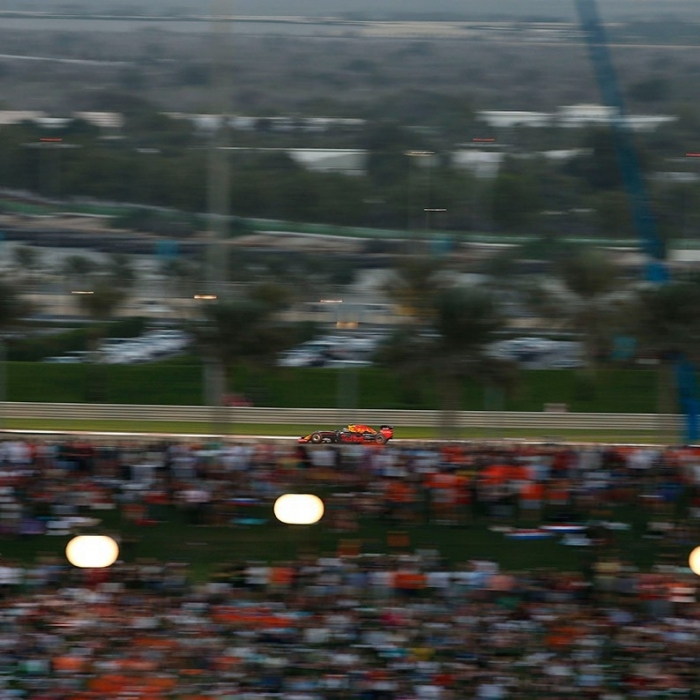 Some of the best views in motorsport are seen from the Circuit’s most iconic landmark – the Abu Dhabi Hill. 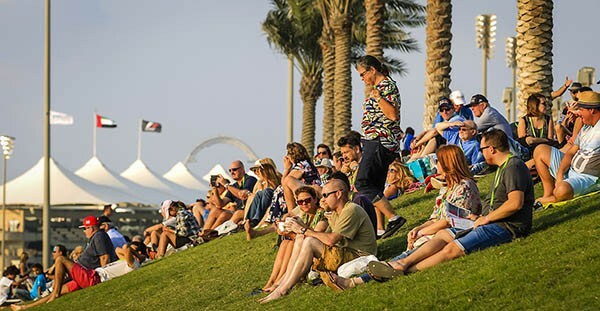 Located opposite North Grandstand and adjacent to Main, spectators can observe all of the action from turn 2 all the way through to turn 6. 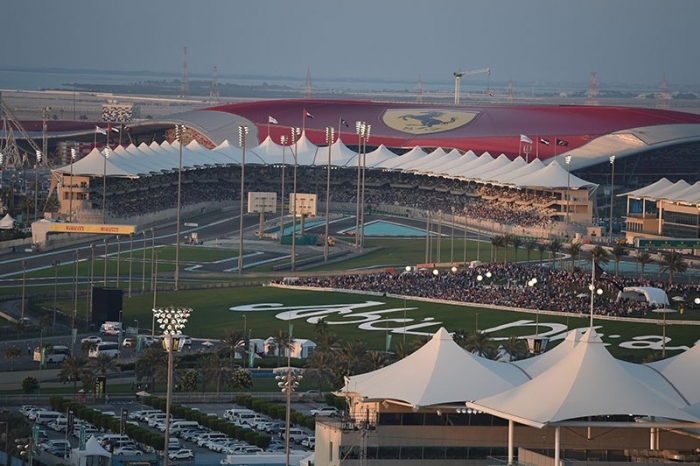 Abu Dhabi Hill also offers distant views of the circuit’s longest straight where overtaking opportunities are likely as the drivers go head-to-head for a place on the podium.